Database requests may be blocked where poor I/O performance extend it to a length that causes a considerable performance impact due to Long waitforlock and Critical phase on savepoint. Increase startup times and database request time due to slow row/ column load. Increase number of HANA lock such as “Barrier Wait”, “IO Wait”, “Semaphore Wait”,etc. With the General Purpose SSD (gp2) volume type, you are able to drive up to 160 MB/s of throughput per volume. 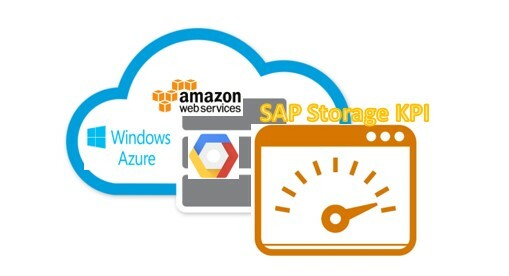 To achieve the maximum required throughput of 400 MB/s for the TDI model, you have to stripe three volumes together for SAP HANA data and log files. 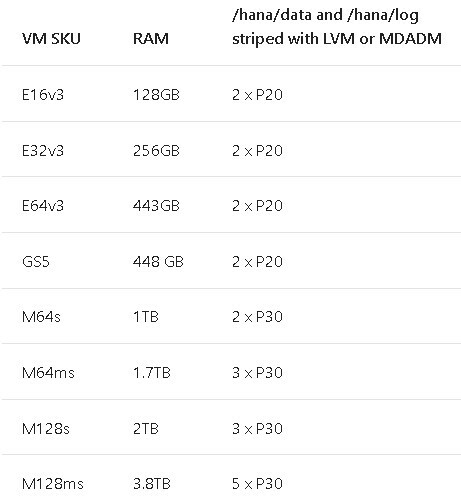 Provisioned IOPS SSD (io1) volumes provide up to 320 MB/s of throughput per volume, so you need to stripe at least two volumes to achieve the required throughput.